Check out with this tear rubber video from Magnito – Relationship Be Like (Part 6) ft. Lasisi & Don Jazzy out now! Rapper Magnito is back again with his ongoing music video series ‘Relationship Be Like’ part 6. The rapper has been dishes out nice clips as he talks relationship in the most hilarious way. 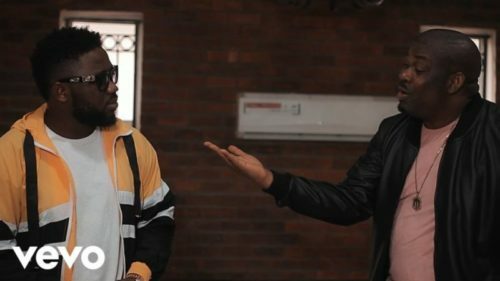 Watch Magnito – Relationship Be Like (Part 6) ft. Lasisi & Don Jazzy beneath. Enjoy and share!